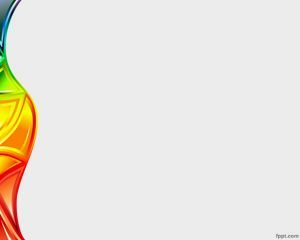 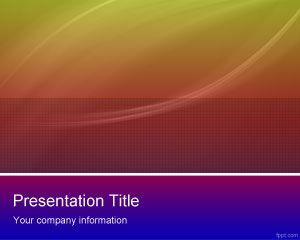 Free Colors Vitro PowerPoint Template is a free vitro design template for PowerPoint presentations with shiny colors and diagonal geometry shapes. 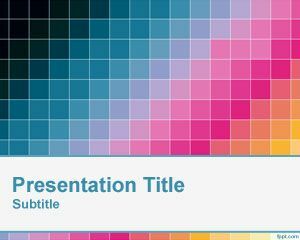 This free PPT template can be used as a free abstract background template for presentations. 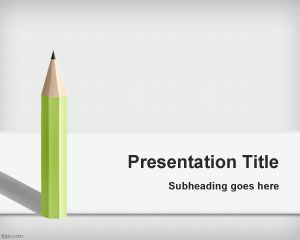 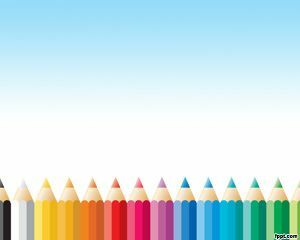 You are welcome to download this PPT template for your presentations including bright colors like the pencil PowerPoint template. 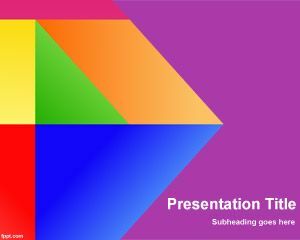 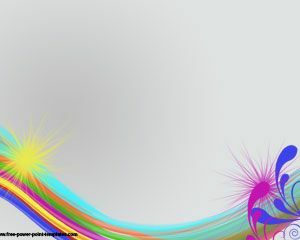 You can free download vitro PPT template with violet colors, blue, orange, green, red and yellow.